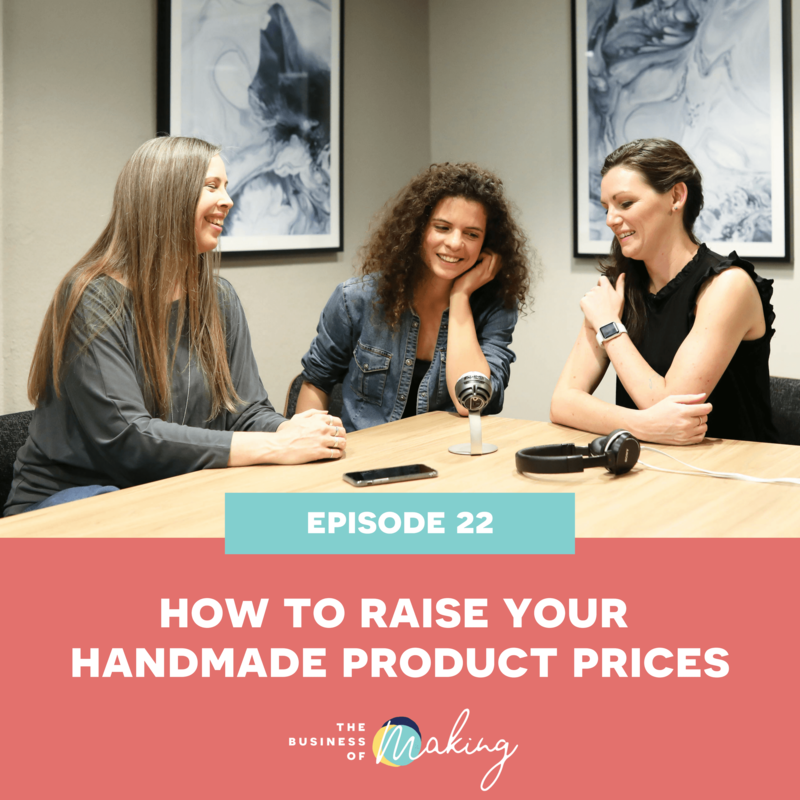 Ever thought about raising your handmade product prices but not quite sure what the process would look like? Do you need to announce it? If so, how? What the best way to do this? Are you undercharging? How can you accurately raise your prices for a profitable handmade shop? Tune in to learn whether or not you are covering everything from materials to the time you actually consume making your products and if you are charging enough to make your shop profitable and sustainable. Don’t be afraid to do it! Making more money with less effort and making sure you don’t burn out. Episode 13: Your pricing checklist – what to include;.